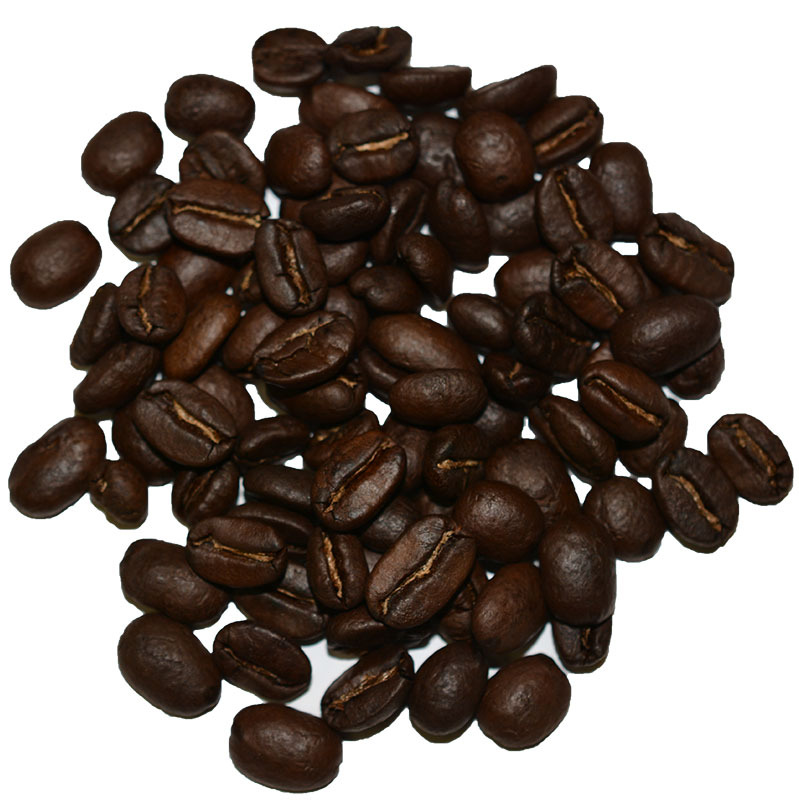 Peruvian Chanchamayo coffee is a USDA organically certified coffee from the western slopes of the Andes in Peru. This organic Peruvian coffee is shade grown at high altitudes around of 5600 feet in the valley around the Chanchamayu river. 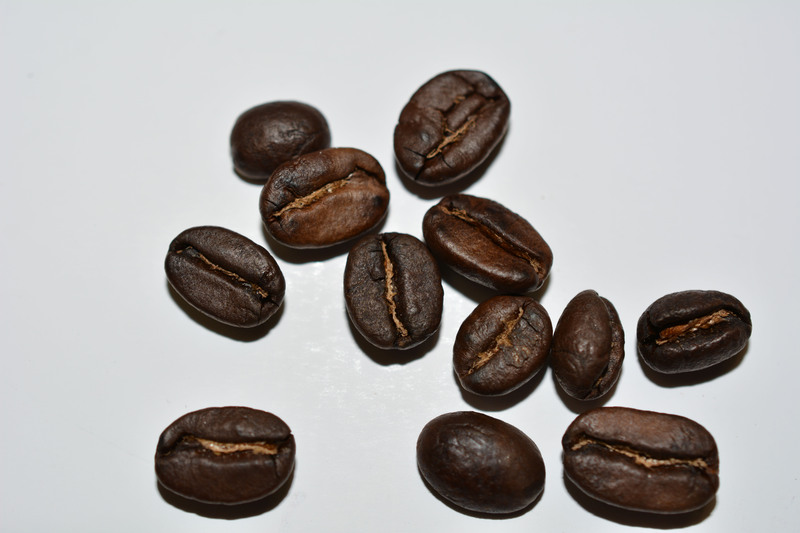 The taste is characterized by bright acidity and has a well-balanced, medium body. 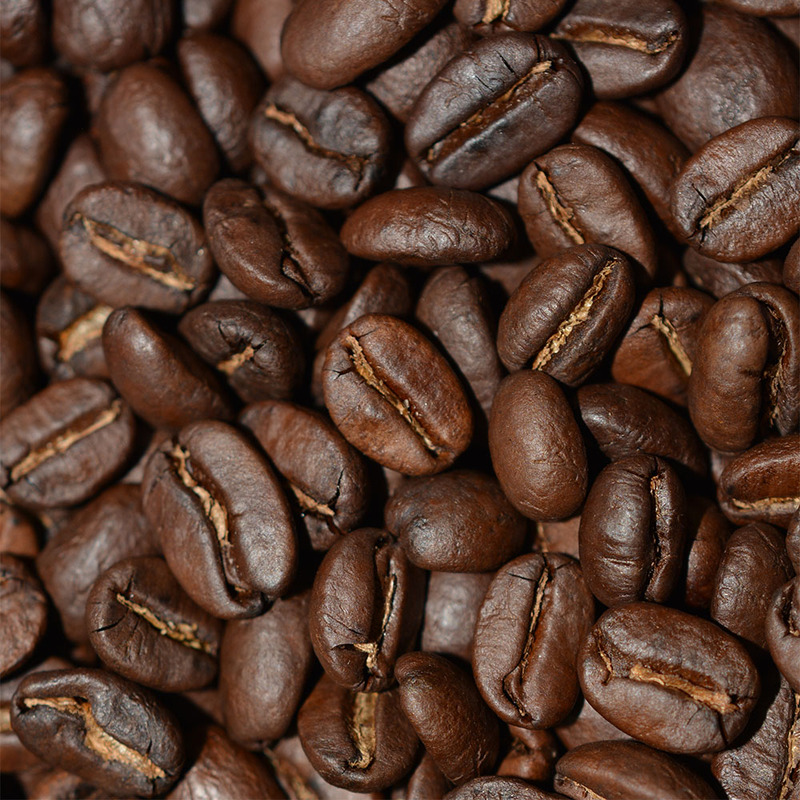 Smooth and delicate, it has a slightly nutty flavour in conjunction with the classic South American brightness. 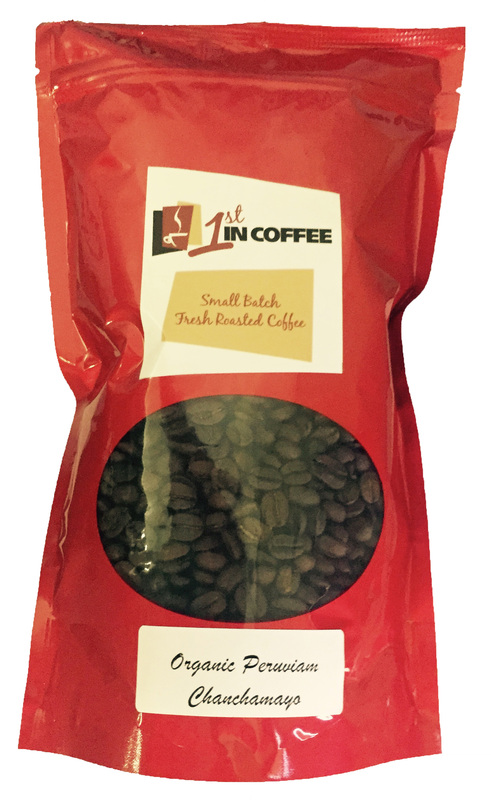 This organic Peruvian coffee is sold in 12 ounce bags, or choose a 5-pound bag and save. Great prices and quick service. Also love my Jura at office, getting one soon for home! The problem with your Peruvian coffee is this. It is by far the most flavorful coffee I have ever had, if you like a sweet, robust , knock your socks off coffee, this Peruvian has no equal. But be warned other coffees will pale in comparison and you will find yourself craving its rich flavor every morning if you happen to run out. 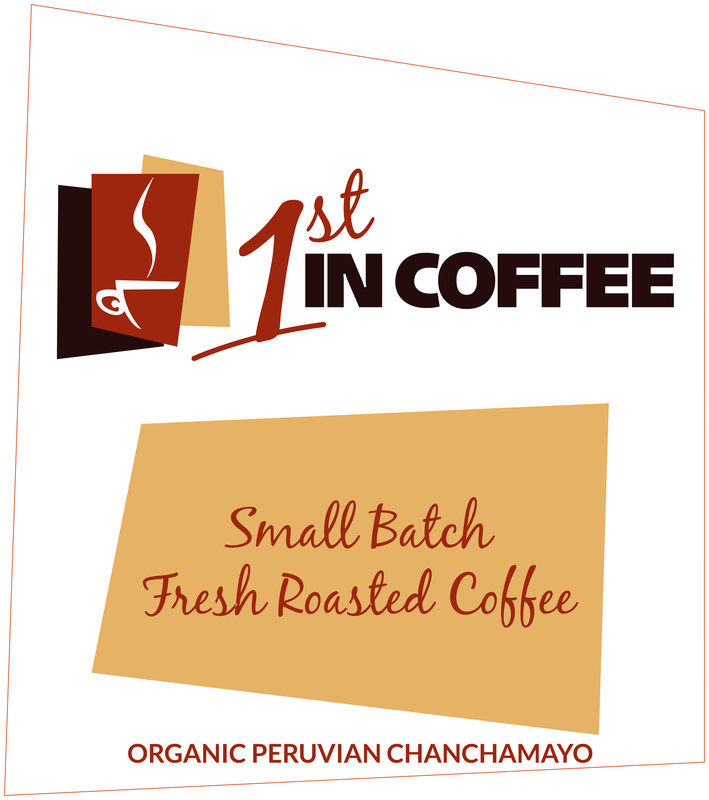 Organic Peruvian coffee from 1st In Coffee is by far the best coffee on the market and our personal favorite. With its deep rich aroma and smooth texture it has created a class for itself. We buy 5 lb. bags for ourself and 12 oz. bags for gifts. 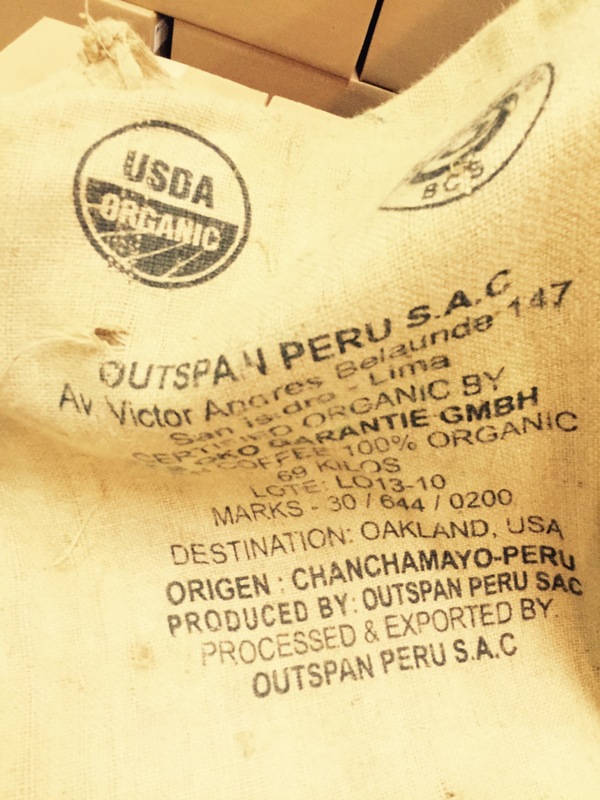 Spoil yourself with Organic Peruvian and you will likely be disappointed with anything else!